Experience the forest in darkness and chance an encounter with some of our amazing creatures of the night. 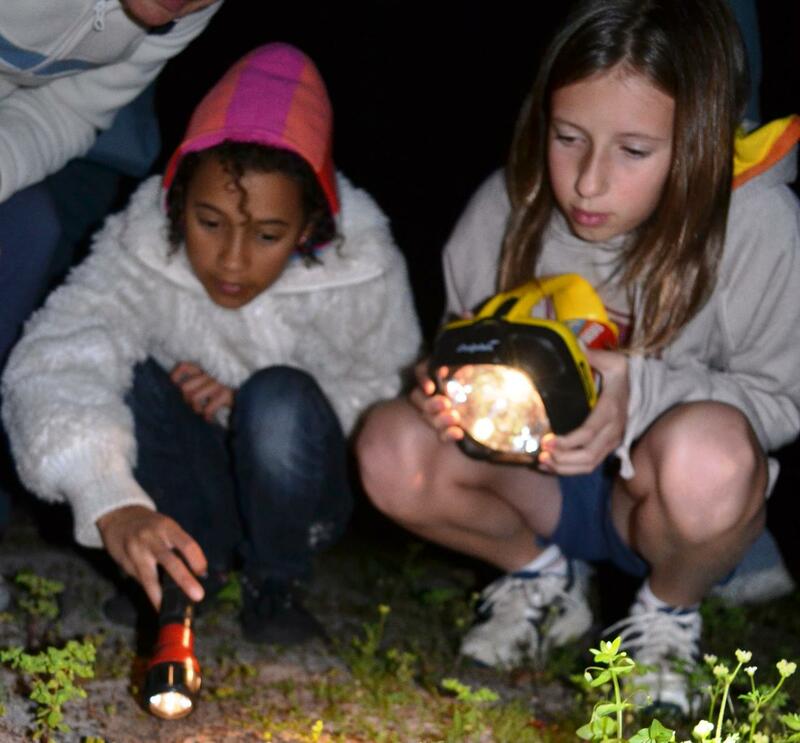 What secrets will you discover as you explore the forest by torchlight? Excursion duration is 1 hr and can be booked after sunset. Start and finish times can be adjusted to your needs.